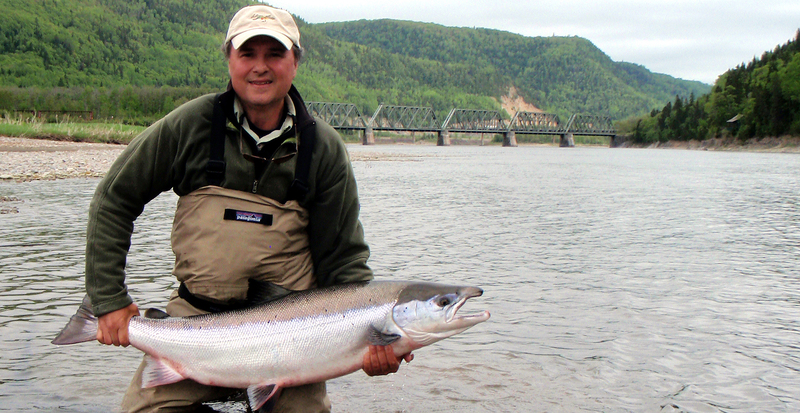 If a 45" X 26.5" Atlantic Salmon bright from the ocean is on your bucket list, I suggest you get prepared with a fly rod that will offer as many casts per day as possible. A fly rod that will cover the greatest amount of water in the shortest amount of time. Why? Because the Atlantic Salmon is a fish of 1000 casts and a 40 pound bright salmon is possibly your entire lifetime of casts. The PRO Two Hand Series of Fly Rods are built to perform and take it rough. The fast action recovery makes for tight loop darting casts with great hang time. The collection is direct and covers most swing angling situations. High Modulus CTS Affinity DQ blanks make for great power while very light in hand.